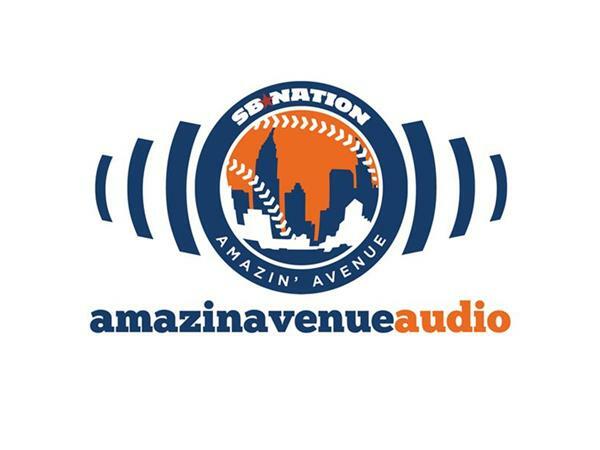 In the "This year the Mets don't have the 71st pick in the draft" edition, Jeffrey, Mike, and Steve get you caught up to speed before Thursday night's 2014 draft. We also get you caught up to speed on the Mets 2009 draft (parental guidance strongly recommmended). We discuss what went wrong in 2009 and who other than Steven Matz still has a chance to make the majors. Do you like potential middle relievers and backup catchers? We sure hope so! Then it is on to the main event as we debate who the Mets will select with the tenth pick in the draft, who we like and don't like at that pick, and how the whole thing will play out on Thursday night. And of course we wrap things up with your mostly draft-related e-mail queries.